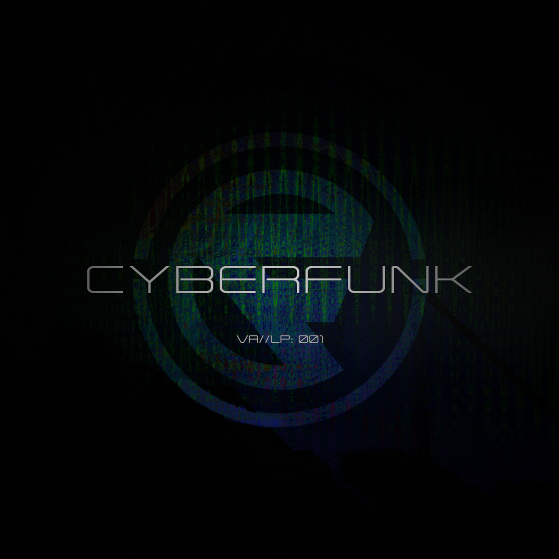 In just under 18 months Cyberfunk has released 4 EP’s featuring: Break, Xtrah, Mefjus, Current Value and Phentix to name a few all of which hit the No1 spot in Beatport charts. The overwhelming support we’ve received at our launch parties held all across Europe and throughout the UK at both club nights and festival stage takeovers has been incredible and truly humbling but above all else is the support we’ve received at our London events, we’d like to take this opportunity to send a huge shout to everyone who’s been down to either perform or support us at any of our events and all the artists who have released music with us so far. Cyberfunk has achieved a lot in such a short period of time that we have now been nominated for ‘Best newcomer record label’ in this years drum and bass arena awards. We would like to say a big thank you to everyone who has voted for us so far, it means a lot whether we win it or we don’t. we appreciate the recognition either way. We’ve been working very hard on this project from the very start and feel now is the perfect time to release the first in our ‘Various Artist LP’ series. VA//LP001 features the likes of: Xtrah, Simple Technique, Phentix, Mzine & Scepticz, Lockjaw and more both known and unknown names. We are always happy to provide a platform for new, previously unheard of producers like Sedition who’s impressive debut – ‘Spirits’ gives you an idea of what’s to come on his first solo project, a very exciting new producer indeed! This will be the last release from us for 2016 so we wanted to end on a high and what better way then 10 fresh tunes for the rekordbox hey? We hope you enjoy the music as much as we do and if you’d like to give us some feedback or a shoutout please feel free to drop us a line here or on our socials.